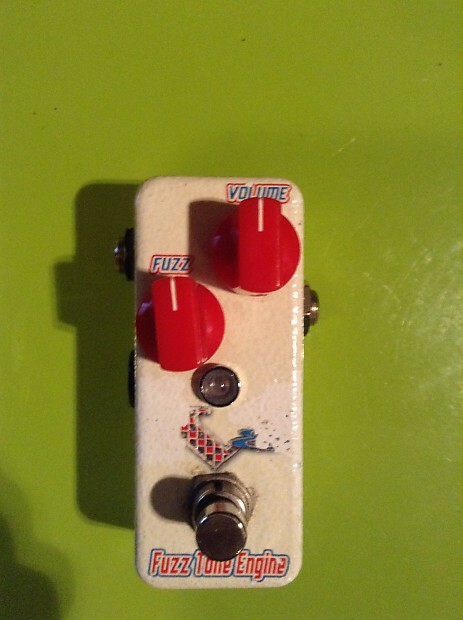 Catalinbread V8 Fuzz Tone Engine RARE! Catalinbread V8 Fuzz Tone Engine. This pedal is very rare and pretty crazy. Works perfectly and sounds awesome. I haven't seen many of these so you should get this now! NYC local pickup only. Cash only. No scams. Thanks!